Service Dogs require annual re-certification for identification under government standards. Whether your dog was trained recently or years ago, we can help polish the rough edges of his/her training. 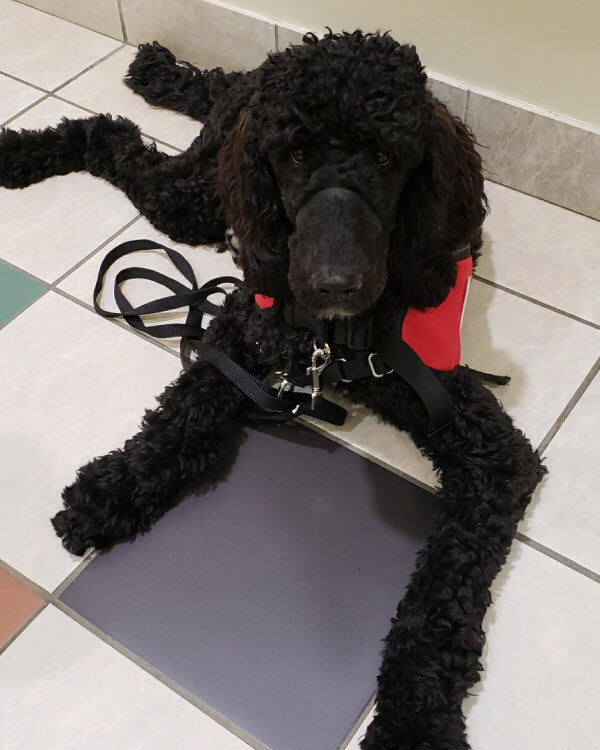 Maria or another Aspen Service Dog trainer will determine how the training has faltered and make corrections as necessary for both dog and human partner – readying for the annual re-certification. These training (or retraining) sessions will keep your Service Dog in top form. Consult with Maria directly to determine the best course of action. Do you have a medical need that could be aided by a Service Dog? Do you have a dog that you’d like to train as your Service Dog? Not all dogs make the cut. We can determine if your dog is suitable for Service. Our Assessor and Certified Trainer, Maria Illes, and her team have the skills and expertise to establish if your dog will be a suitable Service Dog. 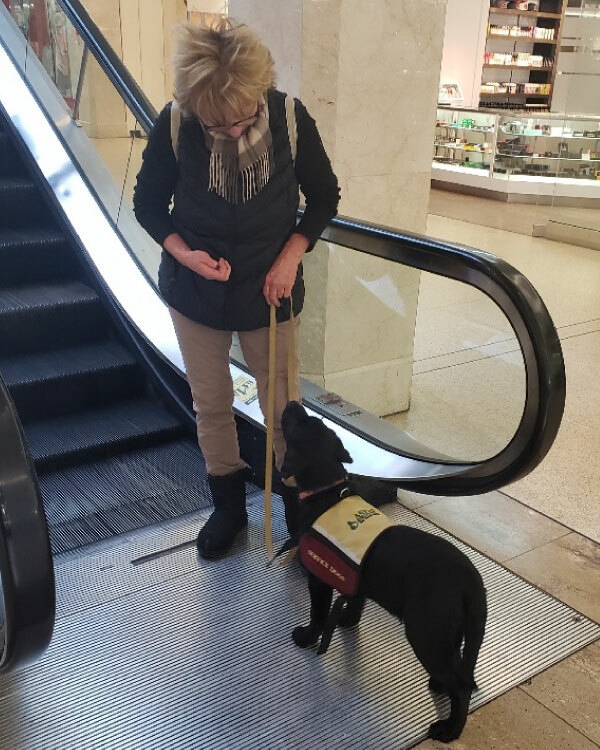 Aspen Service Dogs is also happy to provide coaching for the government paperwork required to obtain certified Service Dog status for your dog. We are familiar with the forms and particulars to help you on this path. Please connect with us for a consultation.